In The Adventures of Tintin: The Game, play as Tintin, the intrepid reporter and hero of the action-packed movie The Adventures of Tintin directed by Steven Spielberg. 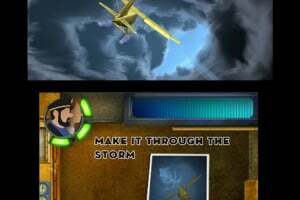 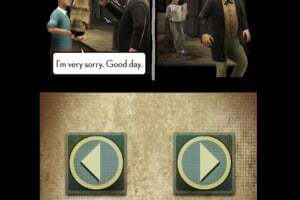 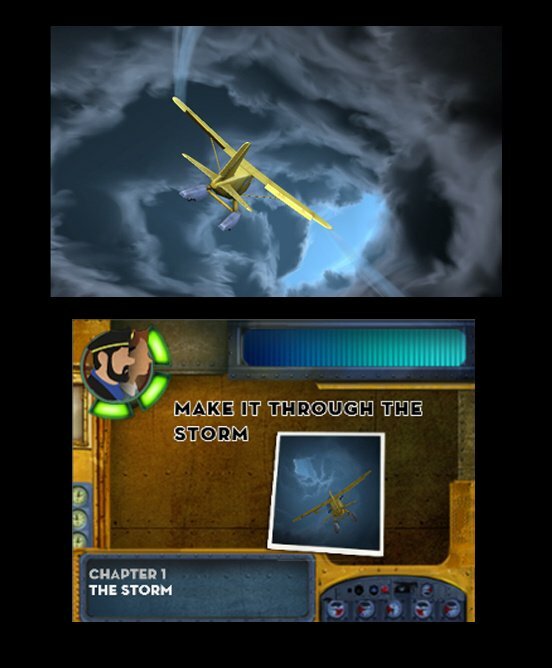 Developed in close collaboration with the filmmaking team, the video game offers an authentic immersion into the movie’s enchanting environments and characters. 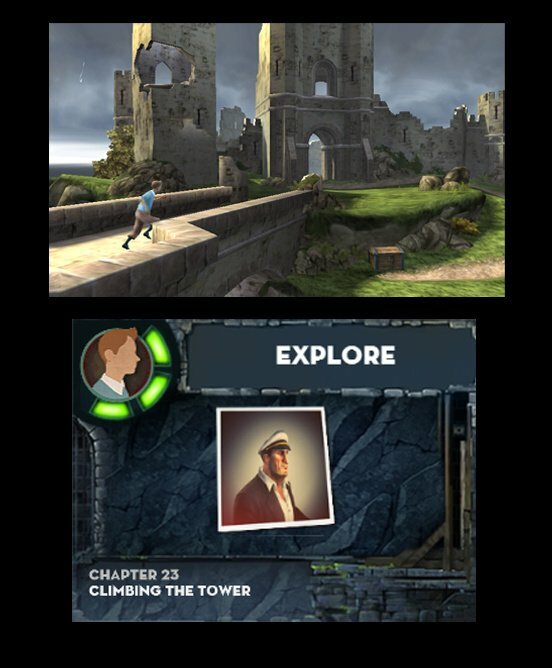 Players will experience non-stop action and adventure as they investigate the mystery of a lifetime that may lead them to one of the greatest sunken treasures. 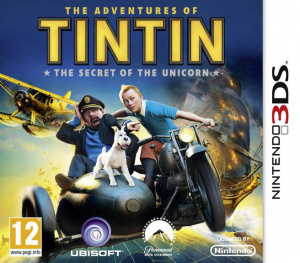 But the quest won’t be easy and players will need to join forces with the quick-witted dog Snowy and the grumpy Captain Haddock to beat greedy art collectors, kooky arms dealers, and other crooks to reveal the truth behind the Secret of the Unicorn ship. 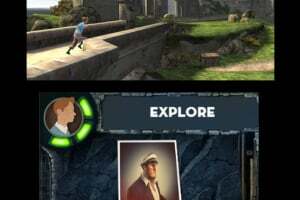 Travel the world and discover more than 20 environments from the movie and beyond, such as Captain Haddock’s ship the Karaboudjan, the moonlit deserts of the northern Sahara, the exotic city of Bagghar, and more. 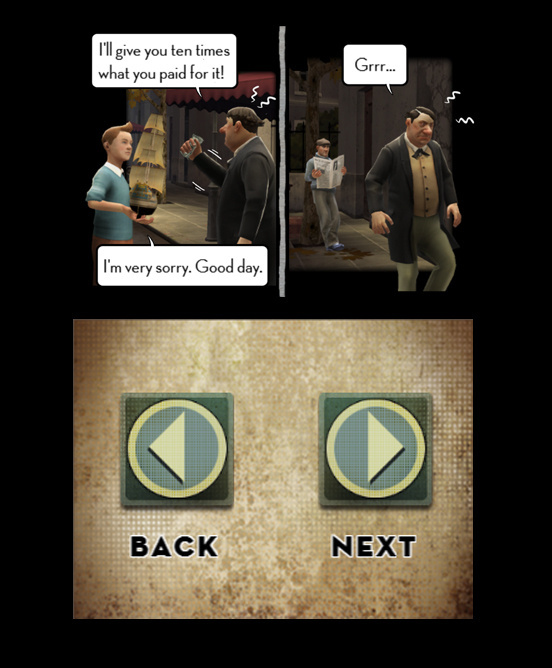 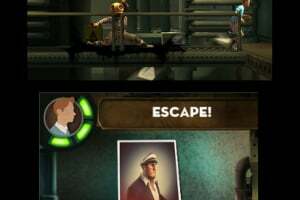 Share the fun in 2-player co-op mode: play together with your friends to help solve the mysteries! 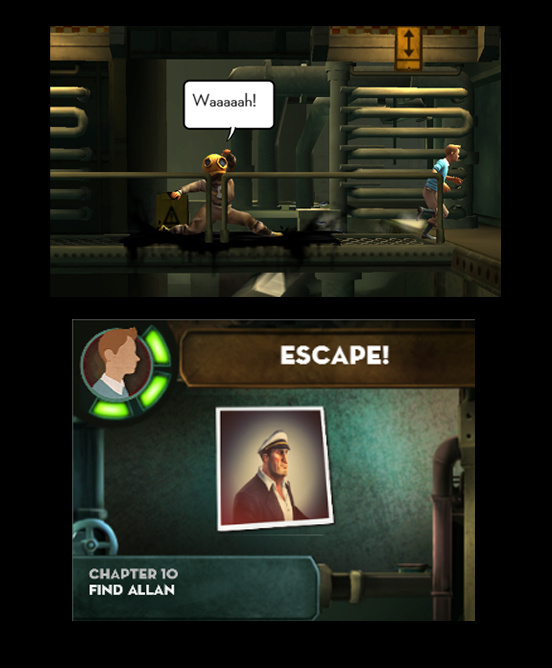 Experiment with your characters’ new skills, collect treasures, earn disguises and unlock new maps.